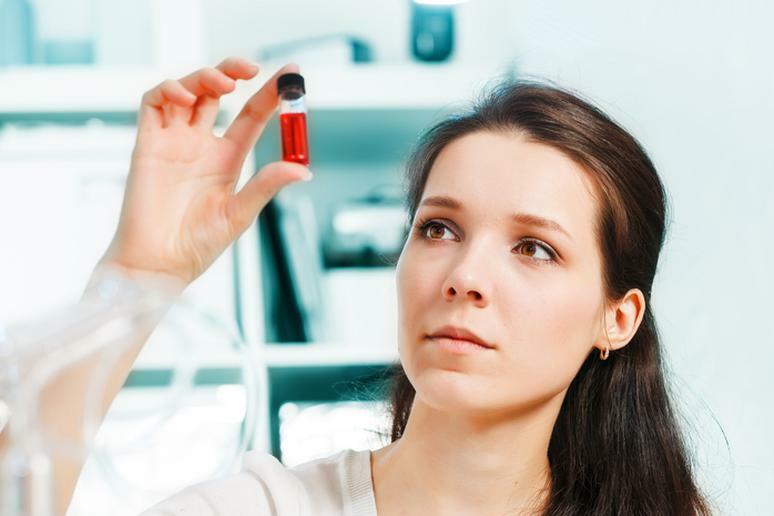 The recommended daily dietary allowance for iron for 19-to-50-year-old women is 18 mg and 8 mg for men. It doesn’t sound like much, but between 10 and 15 percent of adults in the U.S. don’t have enough and thousands are hospitalized every year. 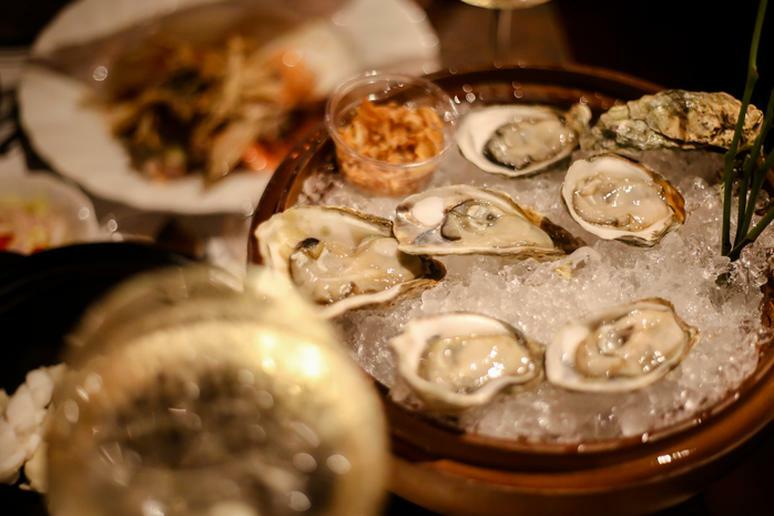 Lack of the essential nutrient is the most common nutritional deficiency in the world, and women are affected more than men, according to the American Family Physician. It is important to recognize that the meat people eat today is not the red meat that existed in previous generations. “For your red meat to be really healthy for you, it must come from cows that eat natural sources of grasses (without GMO's and steroids), not factory-fed and definitely not pumped full of nitrates before being sold to preserve it for longer than is sustainable organically,” Martindale says. 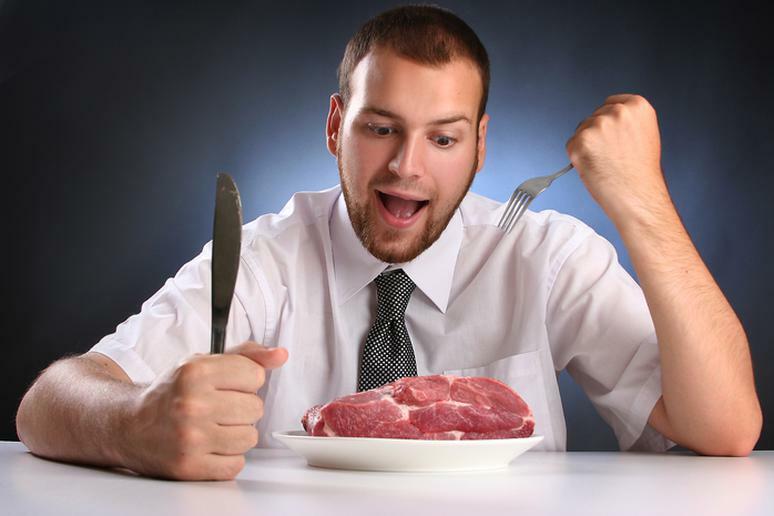 The clean kind of red meat can be tremendously healthy for you, as it not only has high-quality heme-iron – approximately 12-13 percent, which cannot be found in plant protein sources – and contains high levels of zinc, selenium, creatine and carnosine, according to Martindale, which are important for brain and muscle function and repair, she adds. 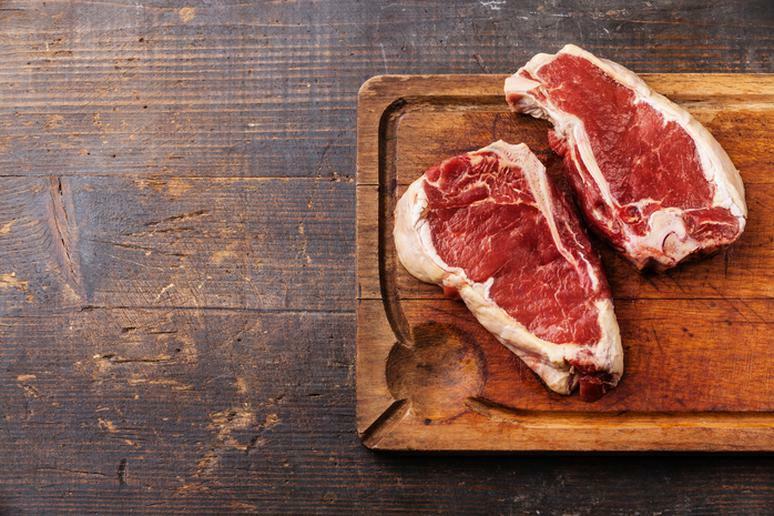 “Red meat also has omega-3s, vitamins A and E, and vital CLA (fatty chain acids essential for heart health),” Martindale says. 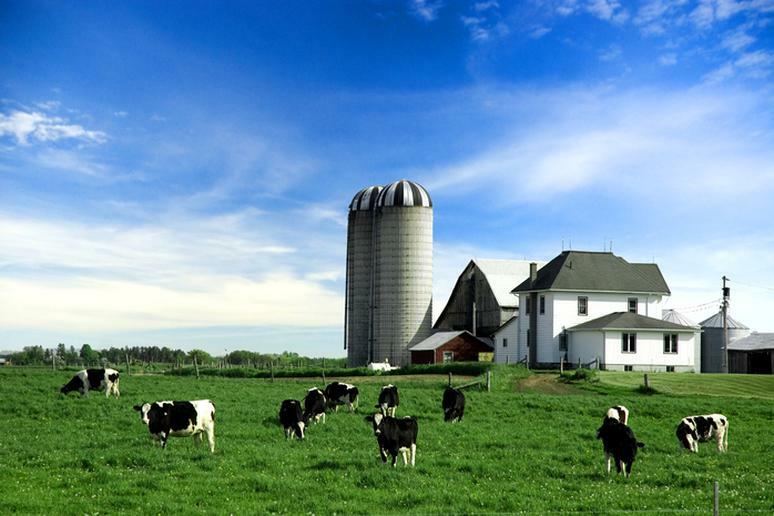 Red meat, as long as it comes from an organic, grass-fed source, typically has only 176-200 calories, approximately 20 grams of quality animal protein, and only about 10 grams of fat, Martindale says. “I recommend that my Meals That Transform clients stick to a 3-3.5 ounce portion of lean red meats once per month and once per month for pork,” she adds. “Our bodies need Vitamin C to help absorb iron,” Martindale says. Top Vitamin C foods include lemon, strawberries, sweet potatoes, tomatoes, and broccoli. The trick is to eat them with foods high in iron. 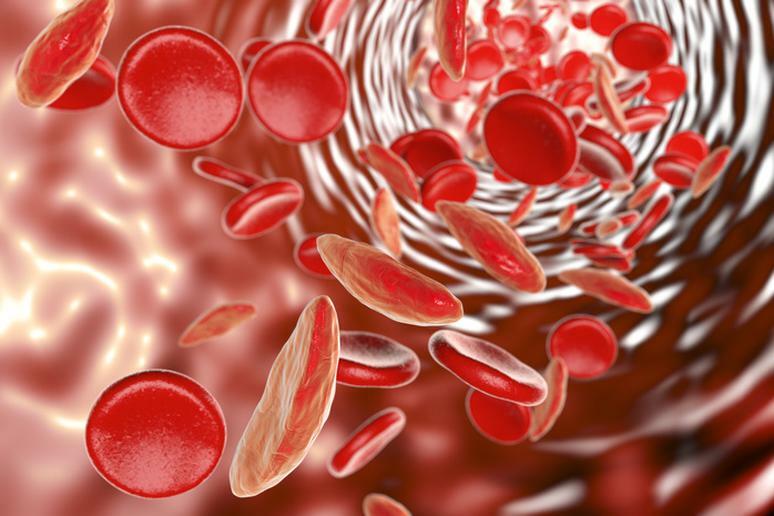 The vitamin and the non-heme iron, which is not very well absorbed during digestion, form a new compound that is. 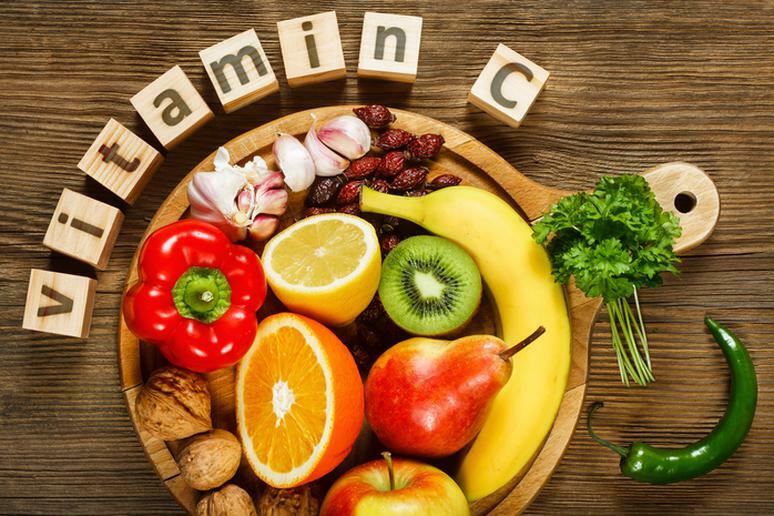 That’s why each meal should preferably contain at least 25 mg of ascorbic acid (Vitamin C), according to the Human Vitamin and Mineral Requirements. Raw veggies in their natural form are always better for getting maximum nutritional benefit from them, Martindale says. The best veggies that are high in iron include squash, kale, peas, green leafy vegetables, and nuts. Legumes are excellent sources of iron too, she adds. You can also choose dried fruits and iron-fortified cereals. 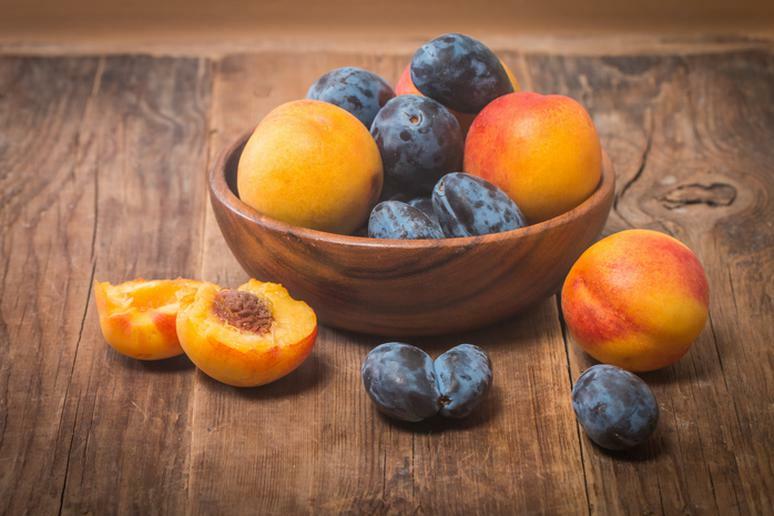 They include apricots, which have more than 7.5 grams (42 percent of DV) in one cup, peaches, prunes, raisins, mulberries (which are also a great summer superfood for weight loss), and coconuts. Liver has been known to be a great source of iron. No one disputes that but “liver is a toxin flushing organ and I do not recommend it as a healthy source of iron to my clients,” Martindale says. 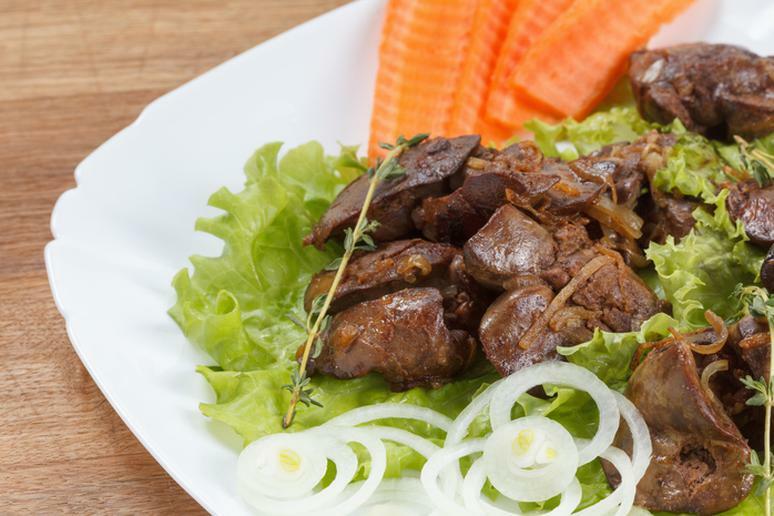 Pregnant women are advised against eating liver all together because it has a lot of vitamin A which, in large amounts, can harm the baby, according to the U.K. National Health Service (NHS). 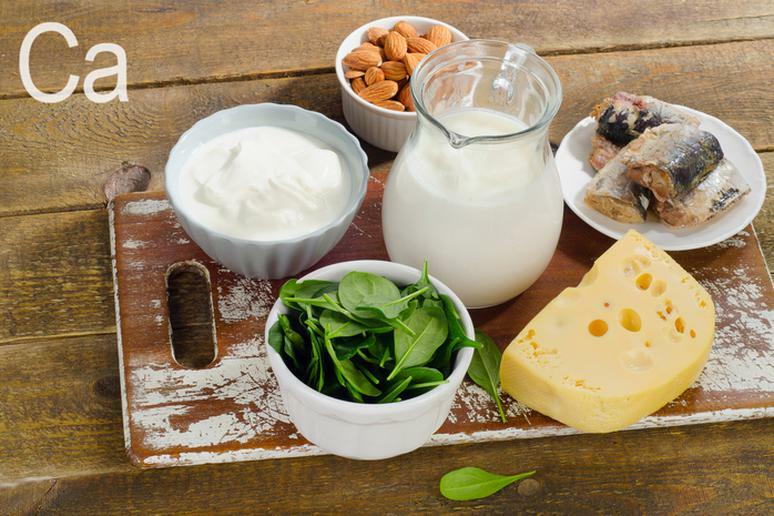 Calcium is the only known substance to inhibit absorption of both non-heme and heme iron, according to the Iron Disorders Institute. Calcium in amounts 300-600 mg – or about one cup of skimmed milk – is enough to hinder the process. Eggs contain phosvitin, a protein, which impairs the absorption of iron. Oxalates have the same effect. The presence of oxalates in spinach explains why the iron in spinach is not absorbed. They are also found in beets, chocolate, tea, strawberries, oregano, basil, and parsley. The side effects of taking high doses (over 20 mg) of iron include constipation, nausea, vomiting, and stomach pain, the NHS says. 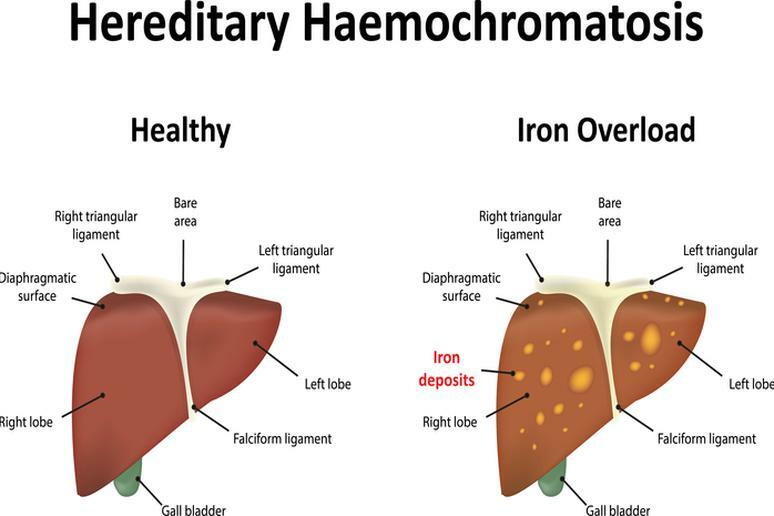 Very high doses of iron can be fatal, particularly if taken by children. 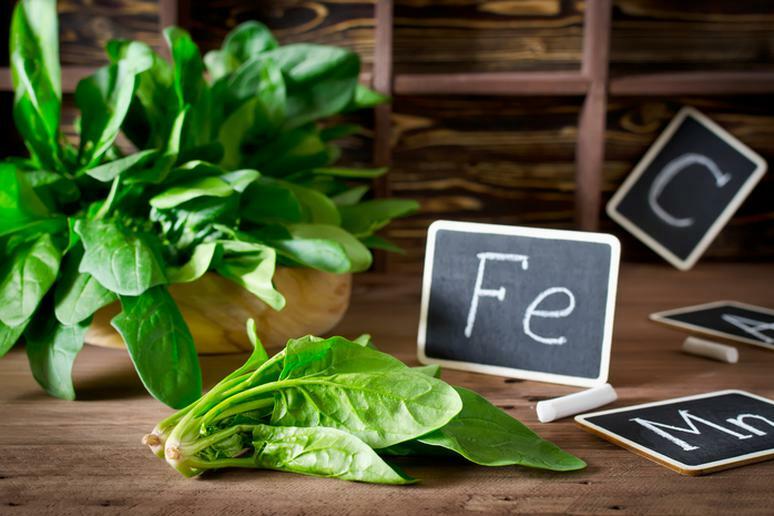 Excess iron in vital organs increases the risk for liver disease, heart failure, osteoporosis, metabolic syndrome, and hypothyroidism, according to the Iron Disorders Institute.